Sarah Polley, Jason Collett and Jenn Grant, gosh it’s good to be Canadian. 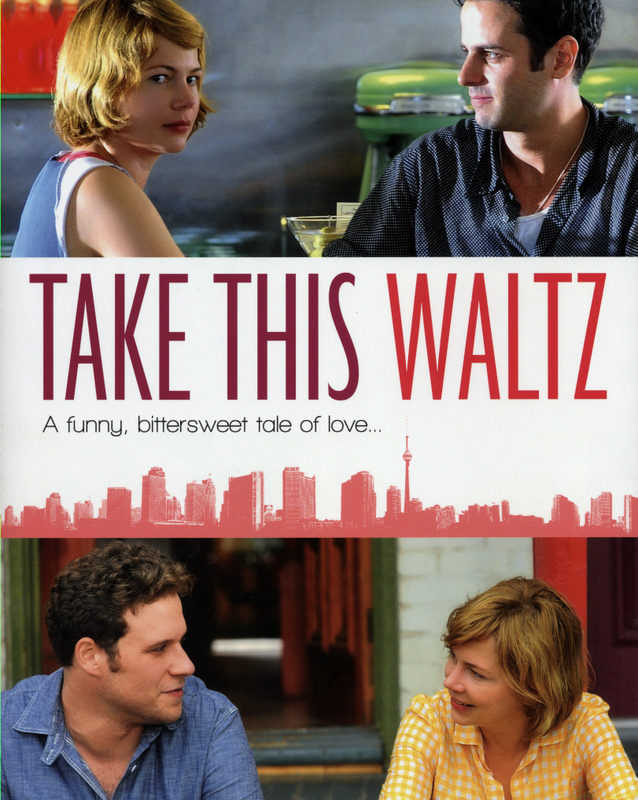 This film was filmed and set in Toronto! I love how Canadian this film is!!!!! June can’t come any sooner! Trailer featuring Grant’s “Parachutes” – an album that describes my entire year of 2009, because it’s all I listened to! Miranda July… what a hoot! I gotta give it to Ms. July, but she just makes me laugh! See her 9 10 11 post! In the midst of a final paper and heaps of exam marking, I have to say that I don’t even regret for one second watching almost the entire Coachella Saturday night live stream. I was especially moved by Bon Iver’s lush interpretation of his originally bare “Skinny Love.” Listening to the version I posted below is heaps different than the one that Coachella actually shot as you can hear all the voices of the crowd eating up every single word Vernon espouses. AND THAT BRIDGE, no instruments, just claps and voice, it just melts my legs. It really boggles my mind to think about how I’ve been listening to this song for four years and it just keeps getting better! OK, so as a gal who has been to Coachella, I gotta give these music loving babes some serious credit because they look gorgeous. First off to bust some myths, Coachella is hard work, while you’re not actually doing all that much, you are in the heat for 8 hours a day, running on very little sleep. I also how no idea these girls wore heels. Comfort all the way for this festival as its on what is usually used for polo sport, not exactly easy moving for footware with heels! I’m not sure if I love or like this, but it’s definitely been on repeat. Sad that I won’t be in attendance. Coachella was one of the best experiences of my brief life! I spent a few days in a house that subscribes to HBO. I could feel my life drastically improving with just its presence!